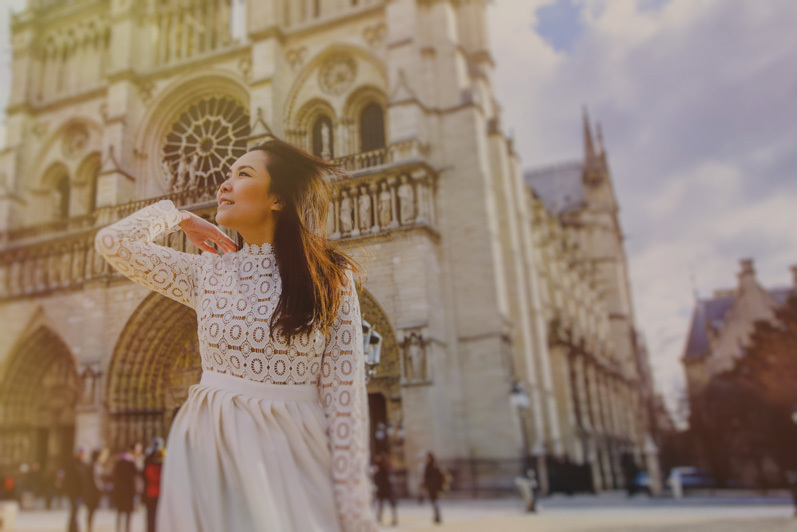 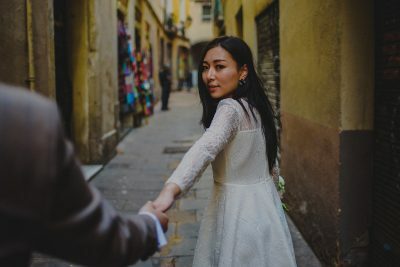 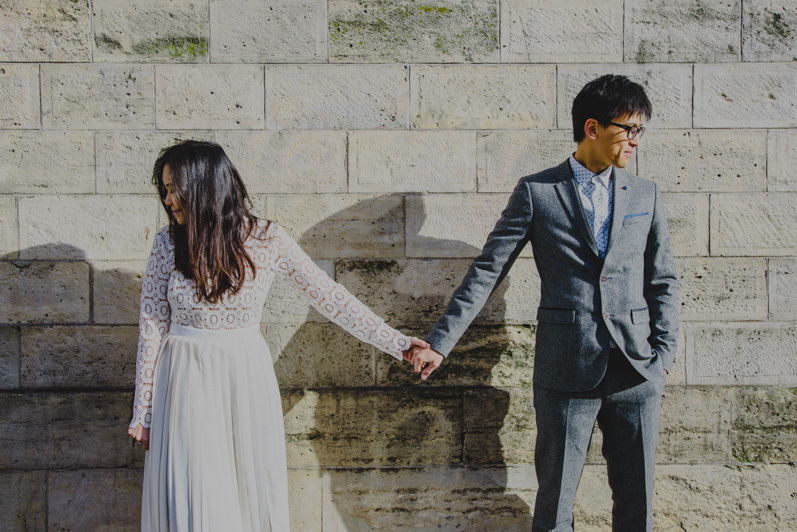 Sophia and Huen travelled from Hong Kong to London for our first Couple session, where we first met during some really cold mornings and afterwards we flew to Paris for the second part of our photoshoot. 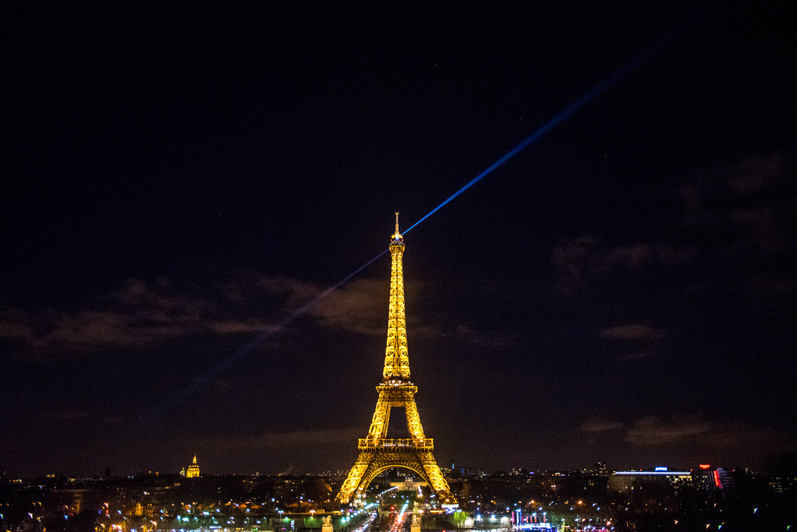 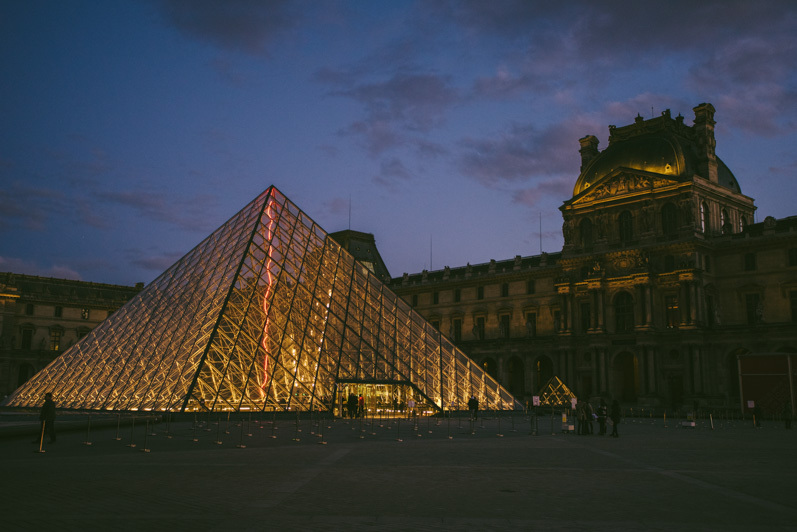 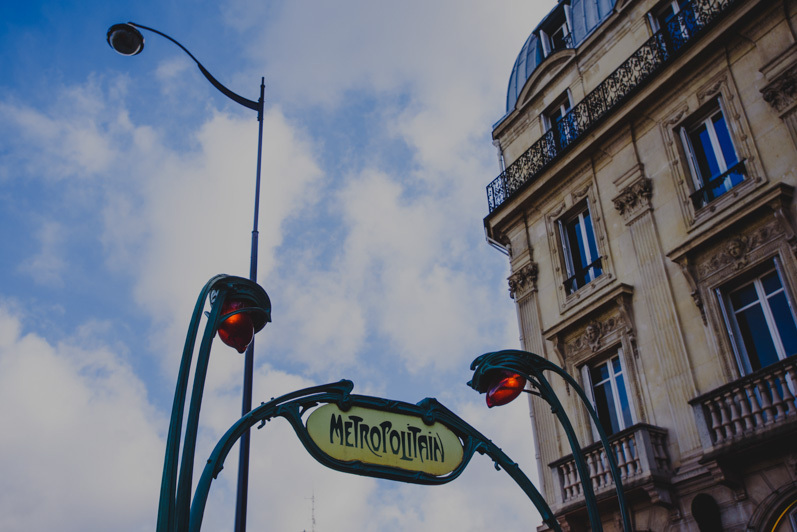 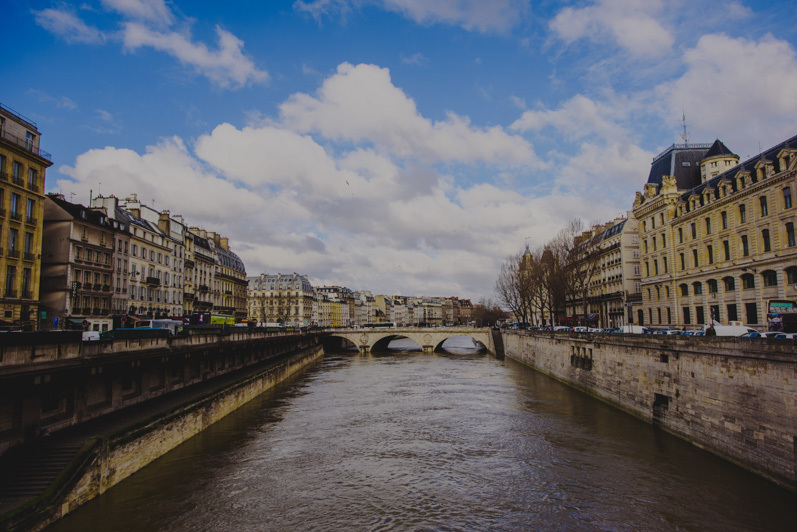 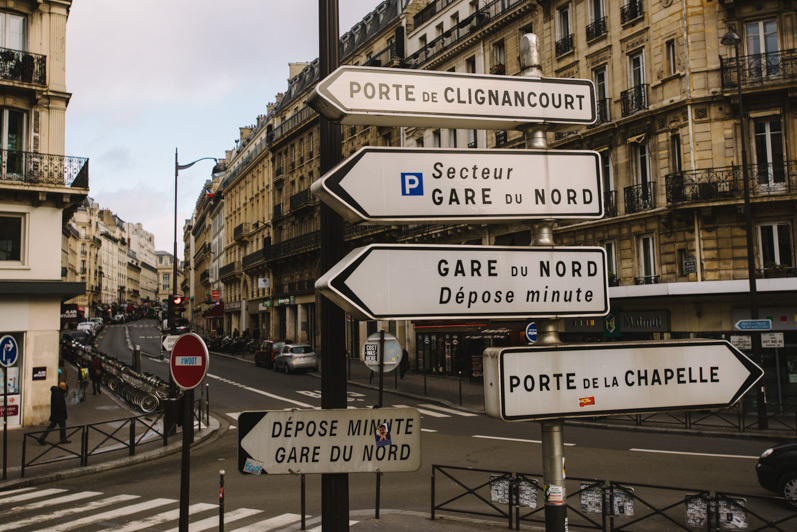 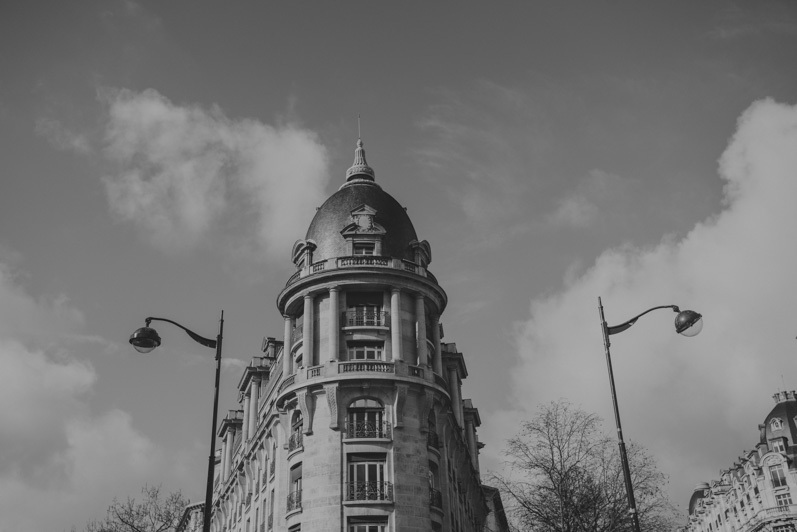 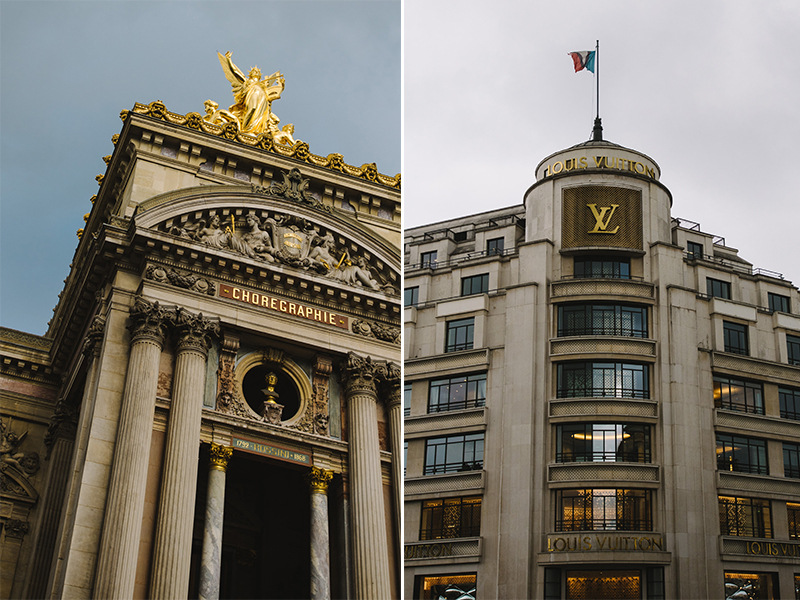 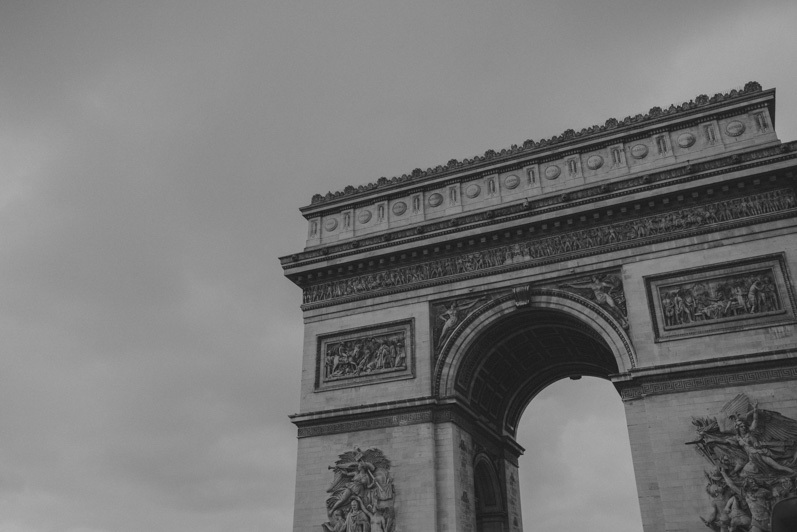 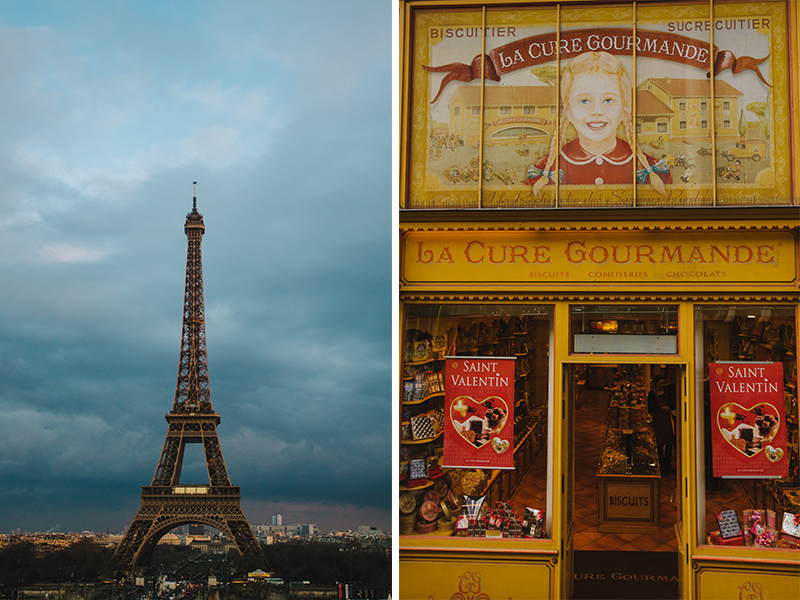 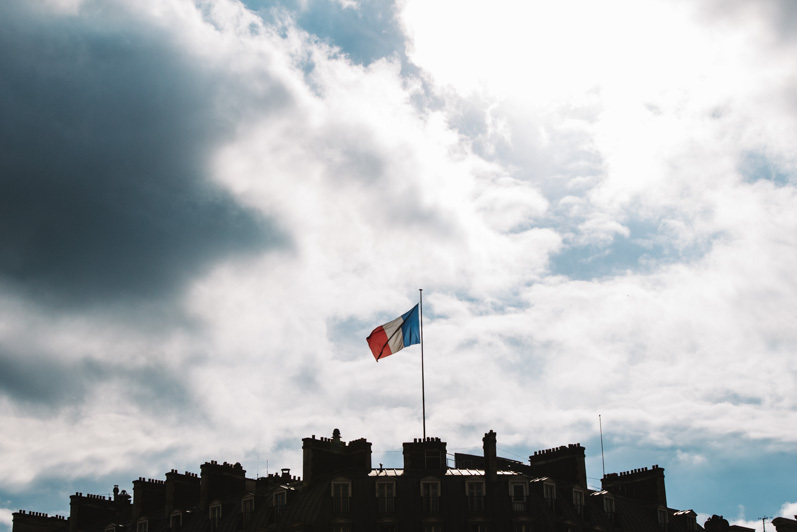 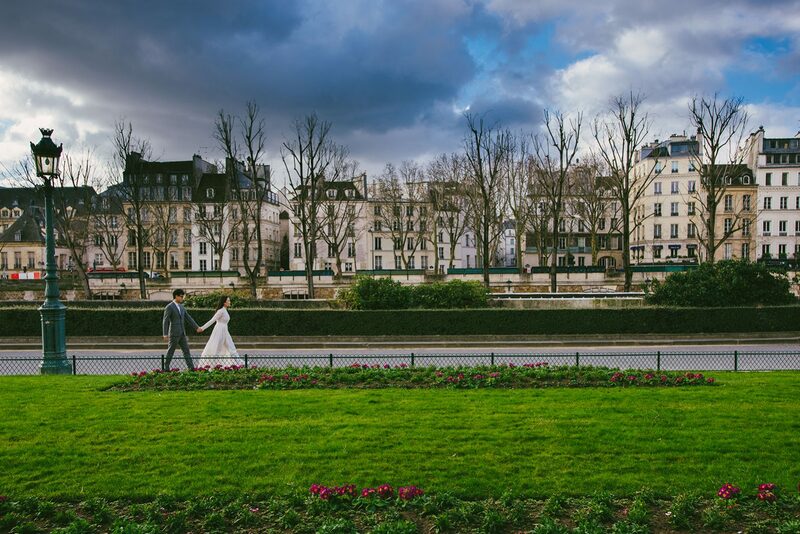 We had the chance to spend two days there together and enjoy small walks around the city of Paris. 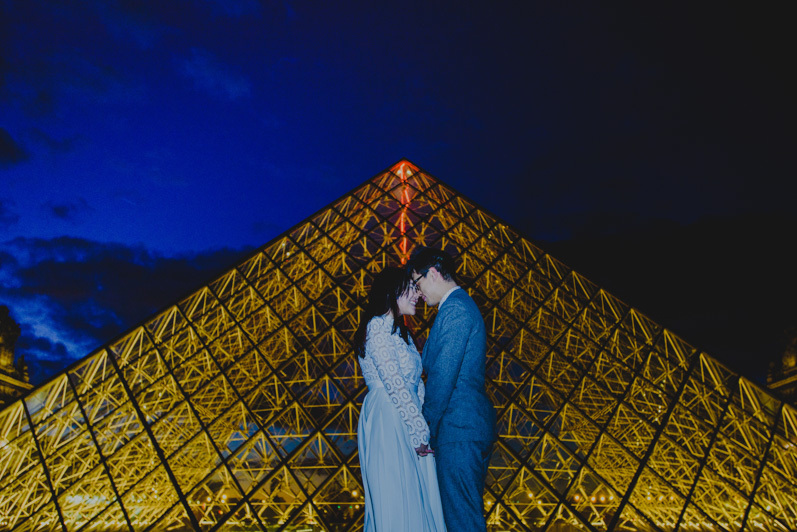 It had been a while since my last visit in France, although the last few years I have travelled a lot in other European countries for weddings and couple sessions, so at that point I would like to thank two friends for their kind help and information, a wonderful colleague wedding photographer Mrs. Anna Roussos and my good friend from Paris Mrs. Clementine Girard! 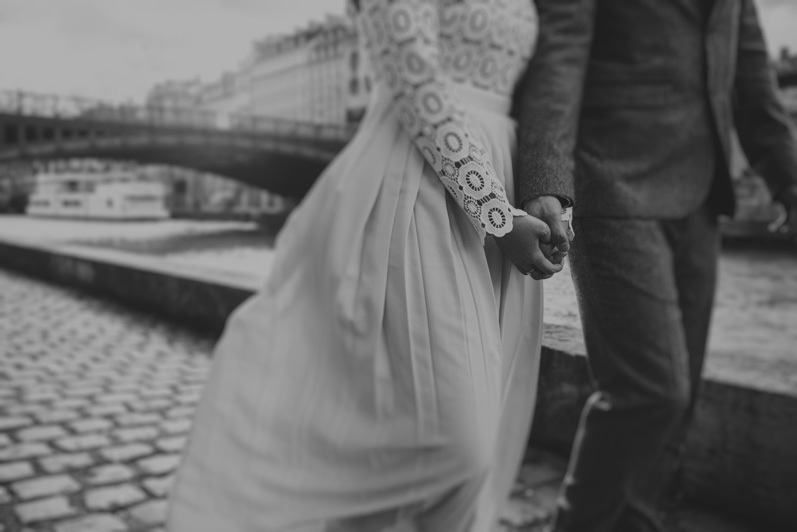 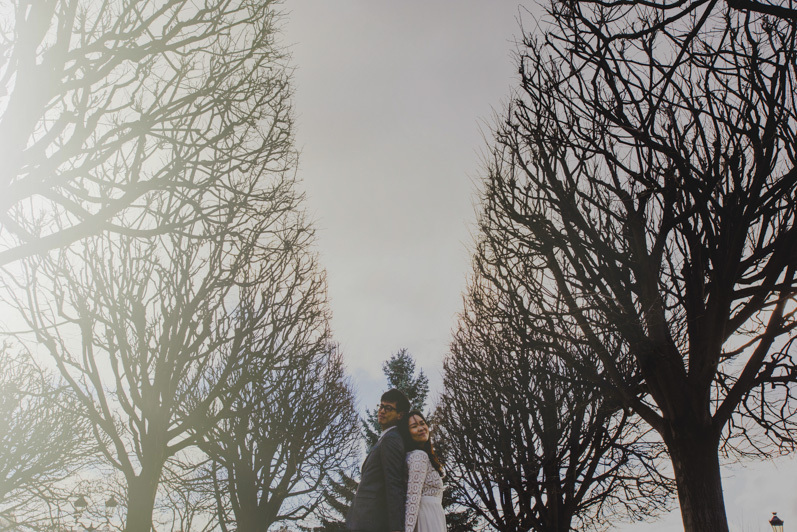 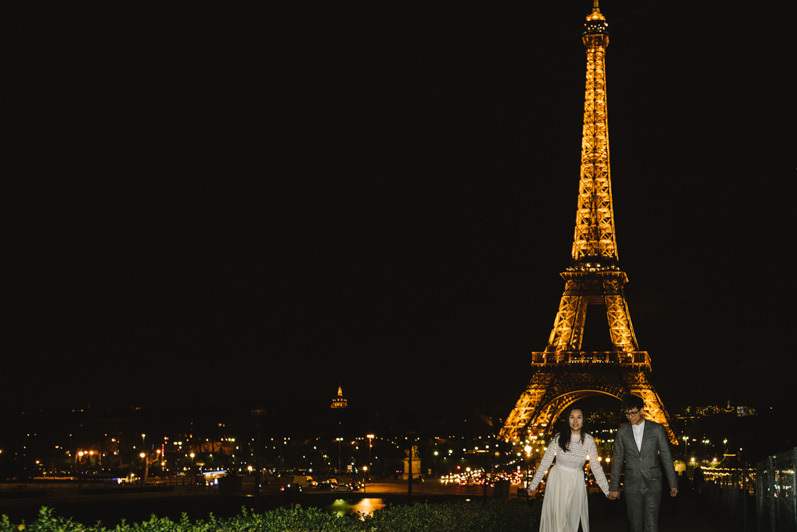 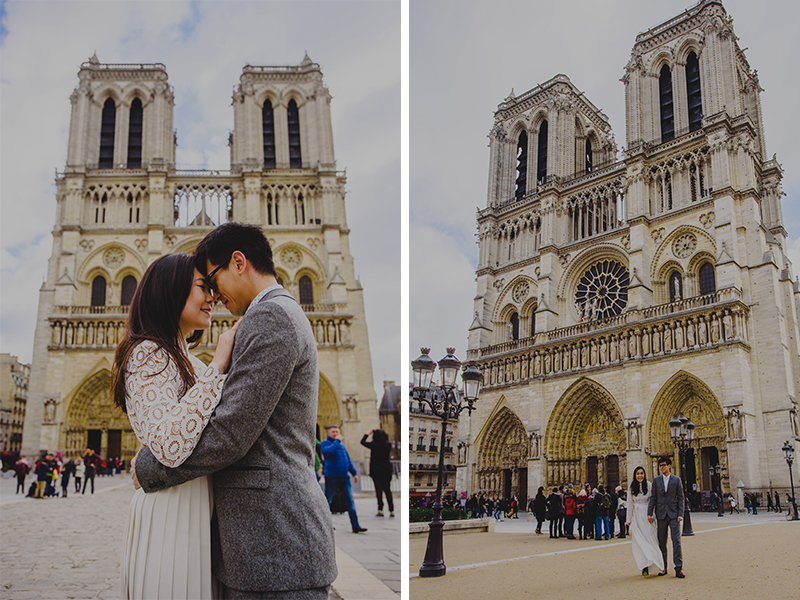 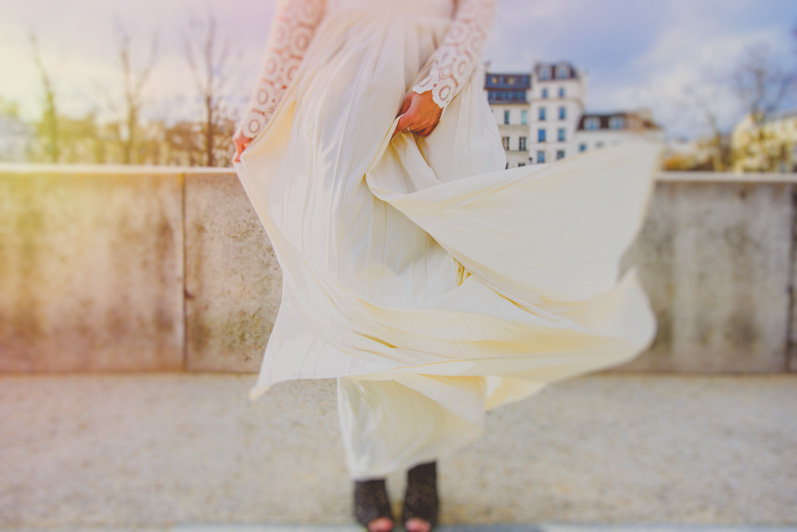 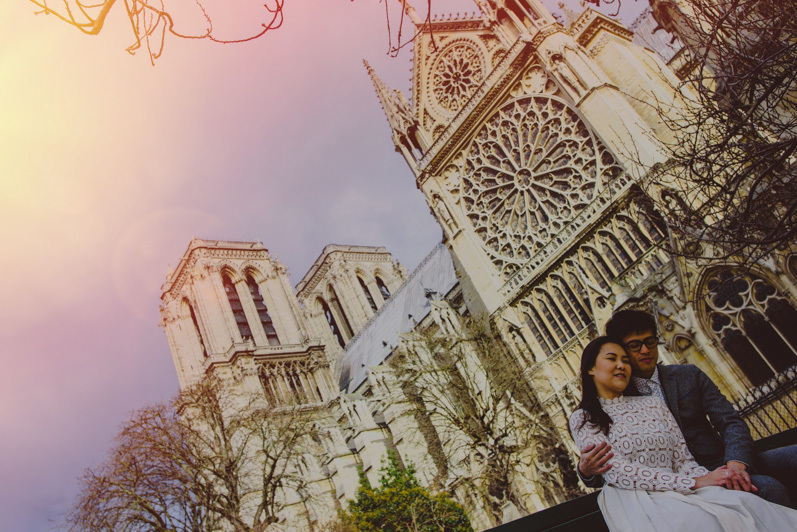 So here we are, enjoy my last February trip to Paris, France with Sophia & Huen, who I thank so much for having me as their wedding photographer.